its founder Alfred Versele and his successors Leon Versele, Georges Verhaeghe and Ignace Versele. In 1891, during the industrial revolution, Alfred Versele together with his partner Ernest Martens, founded a brewery which was named Anglo-Belge from 1929 on. The collaboration with Ernest Martens ended in 1893. 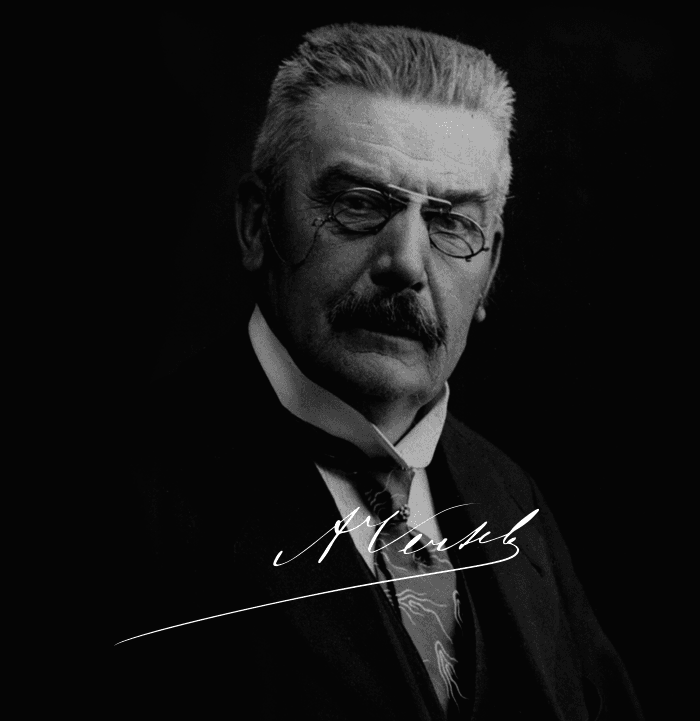 Alfred Versele maried Julie Deruyttere and founded the brewery Versele –Deruyttere in Zulte. Together with some faithful collaborators he continued the activities in the buildings of the existing distillery and laid the base of a brewery which growed out to one of the most important ones in Flanders with markets far over the belgian borders. In 1913 they received the first price at the Beverage Fair in London with the Imperial Stout. The purchase of 2 Liberty trucks allowed them to supply the beer on distant markets. In 1920 Alfred acquired Kasteel te Lake in Zulte where he breed horses. Alfred died on 10/12/1929 at the age of 67 years. His son Leon succeeded him. When Leon died in 1938 at the age of only 38 years, Georges Verhaeghe, Mrs Leon Verseles brother, became director ad interim of the brewery. In 1952 Leons son, Ignace, took over the direction of the brewery and transformed it in one of the largest flemisch breweries. In 1978 the brewery was taken over from Kronenbourg, belonging to the BSN group.